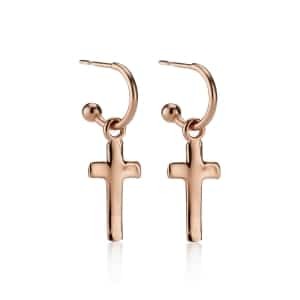 A brand new addition to our Signature Collection, these Rose Gold Vermeil Ball Stud Earrings were inspired by the Under to Rose Logo. 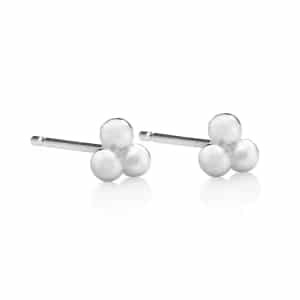 Beautifully handmade in premium sterling silver, these elegant studs feature a trio of tiny round beads displayed on traditional posts with butterfly fasteners for pierced ears. 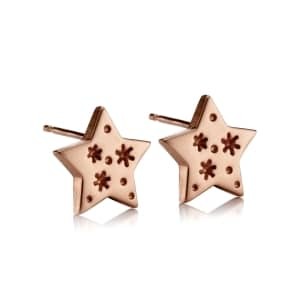 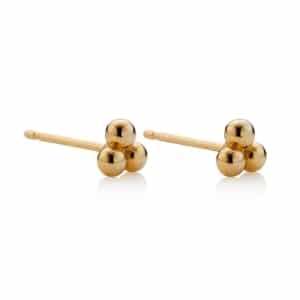 Our take on the classic ball stud earring, these Signature Rose Gold Ball Studs are contemporary in design, yet they coordinate effortlessly with every outfit. 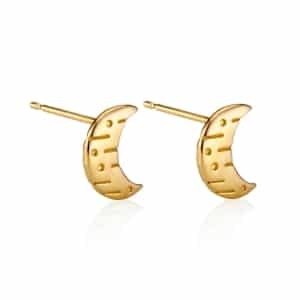 They can be worn solo for a stylish and sophisticated daytime aesthetic or paired with the matching necklace and ring in our exclusive Signature range for full-on evening glamour.